We’ve picked 10 of our ultimate paradise destinations, from white-sand beaches with transparent green shores, to sleepy rivers lined with magical temples and lush emerald mountains – this really is what holiday dreams are made of. St Lucia is your typical beach paradise with an extra dose of magic. 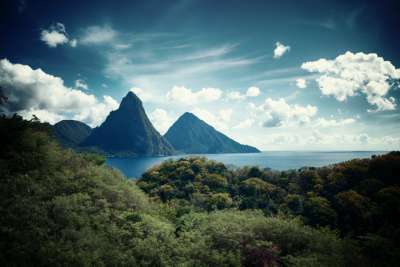 Discover lush plantations, hidden beaches and the breathtaking Pitons, which dramatically rise from the sea like something out of a fictional world. The island drips with colour and you'll find golden beaches in the north, and silvery sand in the volcanic south. 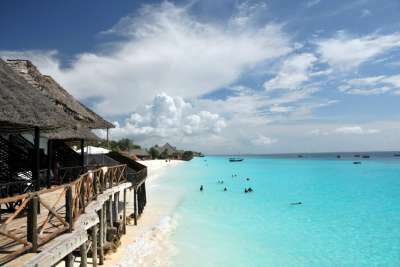 Zanzibar's coastline feels like it has been plucked straight out of a holiday brochure. Expect creamy sand, frothy teal water and cool-as-cucumber locals in traditional tribal dress. Head to the north of the island for the best beaches and bargain accommodation - Kendwa and Nungwi are both visually incredible. 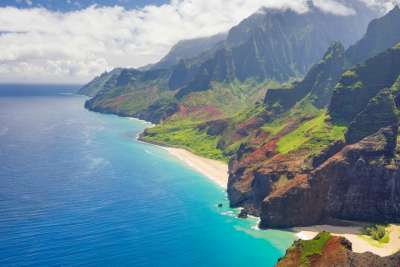 Put a lei around your neck and enter an easier way of life with powdery beaches, colourful coral reefs, enchanting volcanoes and an addictive spirit of adventure. Hawaii's pleasures are bountiful with surfing, hula dancing, guitaring and lava flow cocktails just some of the enjoyments of every day life. Talcum beaches, glittery topaz water and giant boulders that look like they come from a James Bond set - welcome to the Seychelles. Embark on jungle treks, enjoy world-class diving, visit natural reserves brimming with interesting wildlife - or just lie on your back and soak up the unbelievable scenery! 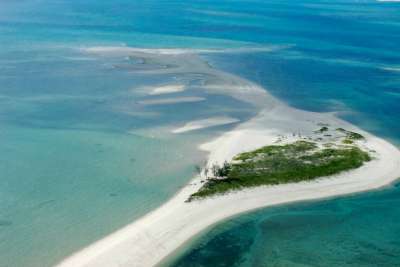 Sshh...Mozambique's untouched coastline and sparkling archipelago remains well off the mainstream tourist radar. If the spotless beaches aren't enough for you then you're in luck - combine the dreamy beach with a safari in one of the remote national parks boasting elephants, lions and colourful birds. It's hard not to fall in love with the land of pleasure that is Bali. Yes, it's got beautiful beach hangouts, maze-like paddy fields, mist-topped mountains and fairytale temples - but there's also a warm vibe that pulsates through the island. With friendly locals and chilled out vibes, Bali can feel like a home-away-from-home. Bora Bora is so spectacular that it feels like you need a special occasion to visit. 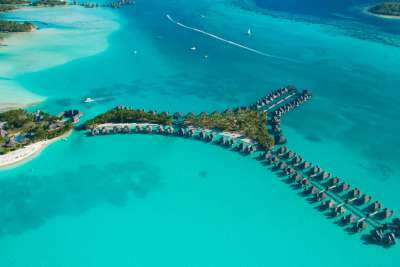 A honeypot for the rich and famous, it boasts a ring of white-sand isles encircling a sundrenched green lagoon with rainforest-covered peaks. Whilst the iconic sea bungalows are anything but cheap, you can find affordable midrange options. 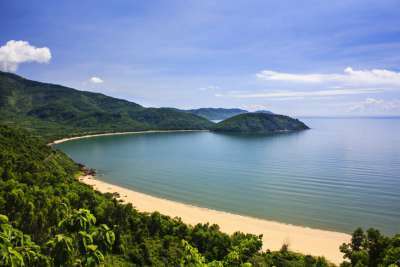 Lush, exotic and undisturbed by mass tourism, Vietnam's tranquil ivory beaches offer crystalline waters framed by dense forest. If that isn't enough, it's home to the mesmerising Halong Bay with its chiselled limestone islands and floating villages, plus dreamy mountain roads and secret caves longing to be explored. 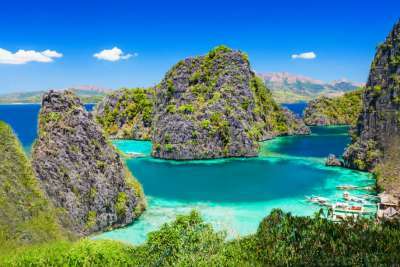 With more than 7000 islands ranging from postcard beaches to rugged volcano-framed boulders, the Philippines offer a delicious slice of paradise for all. In fact, you could even pitch a tent on an island and play shipwrecked for a day or so, if the notion takes you. Don't forget to take to the sea - the marine life is spellbinding! This chain of tiny islands and cays have a castaway feel and are all about deliciously simple pleasures. 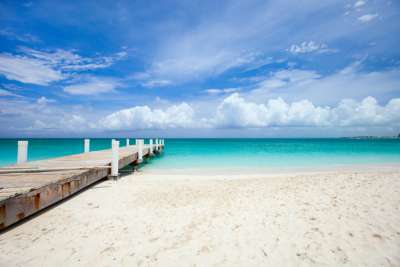 With relatively few tourists, Turks and Caicos offers white beaches, clear ocean, fabulous diving and no-one else to spoil your fun! Take your pick from the beaches and become entranced by the soothing lull of paradise.